Believe it or not, the Colorado State Patrol actually wants to know what you think. The CSP wants feedback on the public perception of highway safety, and any interactions you may have had with a state trooper in the last two years. Less than 10 minutes of your time is required to fill out the survey on the CSP Facebook page. 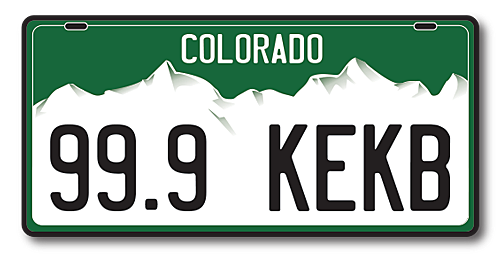 How would you rate Colorado's highways and interstates? How satisfied are you with the Colorado State Patrol acting in a professional and honorable manner? What is the greatest threat to your personal safety on the roadways? Those are some of the questions asked in the survey. Many of the questions are multiple choice, but there are plenty of opportunities for you to tell you a story in your own words, good or bad, about the safety or lack thereof on Colorado's road and/or the performance of the Colorado State Patrol. If you have concerns about the CSP, this is a chance for you to be heard. If you think CSP is doing a great job and you feel safe on Colorado's highways, this is also a great way to pass along those good feelings.